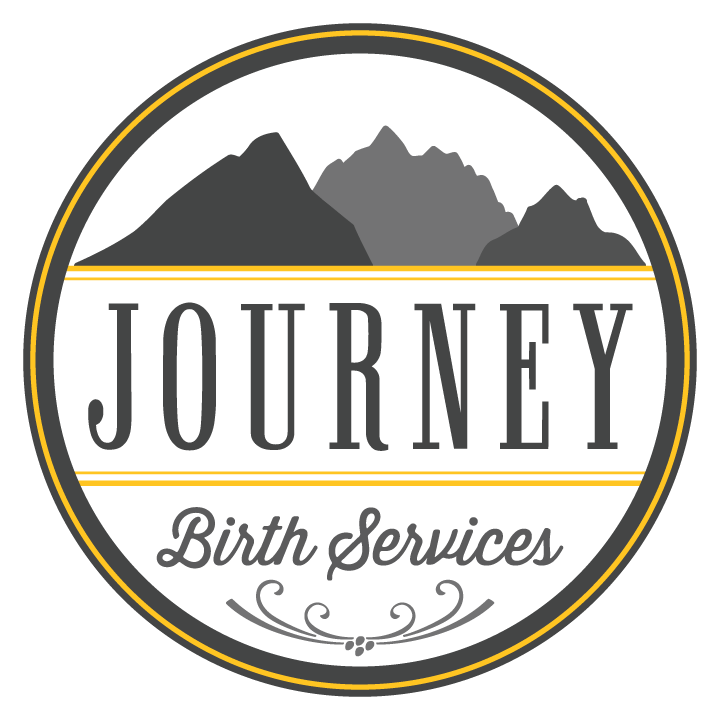 Amy provides home birth services to families in the Big Horn Basin and surrounding areas. Midwifery services include prenatal care, labor and birth, and postpartum care. A prenatal care only package is also available. Prenatal care is the hallmark of midwifery care. Most visits take place in my office in Worland and occur every four weeks from your first visit until you are 32 weeks. From 32 to 36 weeks visits occur every other week, and from 36 weeks until birth visits are weekly. After the birth I will see you in your home 24-72 hours after birth, again at one week after birth, and at 5-6 weeks after birth for a final checkup. Routine lab testing and referral for ultrasound or obstetric consultation is available when appropriate. In some circumstances, you may be referred to an obstetrician for a consultation or further testing. 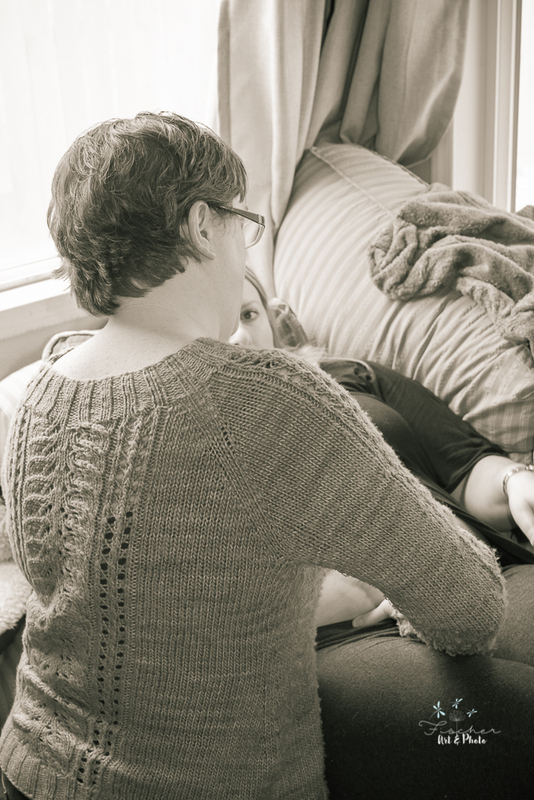 Home birth is appropriate for healthy women with low risk pregnancies. In Wyoming, some conditions require either consultation with an obstetrician or transfer of care to an obstetrician. These conditions are listed below. We can discuss your specific medical condition at your free consultation. In labor, you will receive individualized care appropriate to your situation. Generally, Amy will arrive when you are in active labor. 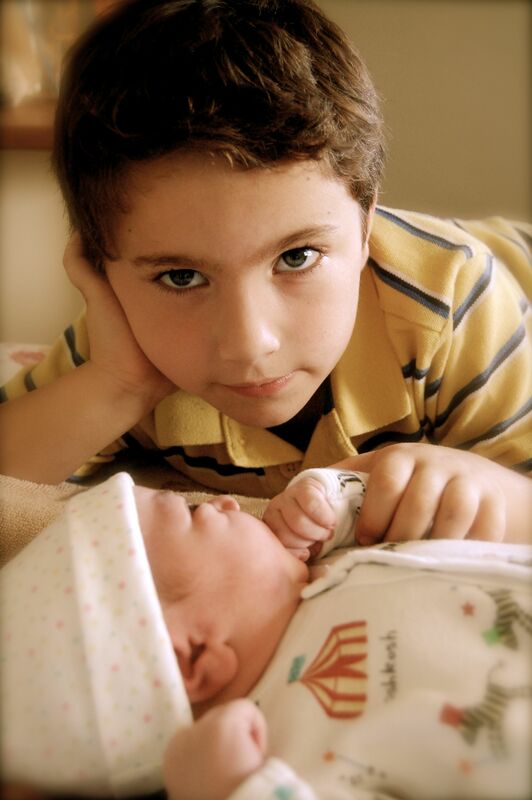 Both you and your baby will be monitored during labor to ensure that everything is proceeding normally. You will be encouraged to eat and drink as you want during labor. Labor is hard work, and you need to be nourished to do it. You can choose any position or location for birth, including water birth. There is no need to hurry birth as long as both you and your baby are doing well. As soon as baby is born, he or she will be given directly to you. Newborn assessments will be done while your baby is in your arms. After you have delivered the placenta, you and your baby will be tucked into bed. Once you have breastfed, Amy will do a basic newborn examination. Once you are stable, about two hours or so after delivery, Amy will leave you to enjoy the newest member of your family. Amy remains on call for you through the first six weeks postpartum, and will see you for your first postpartum visit within 72 hours of birth.